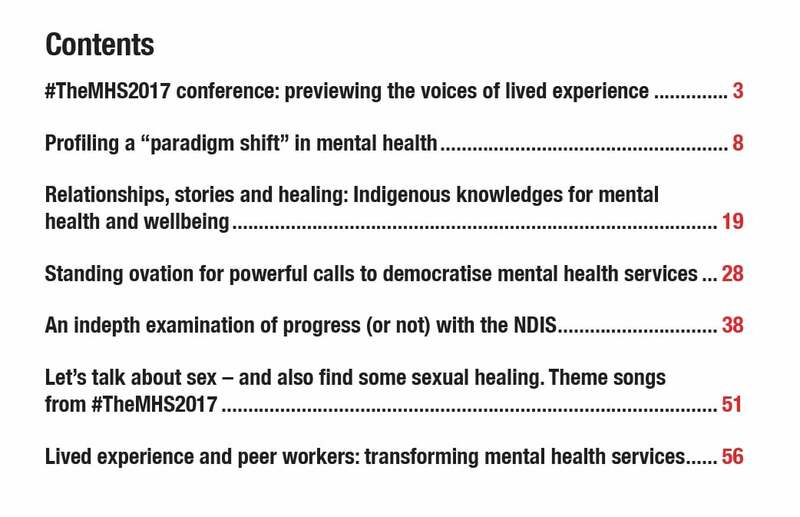 Please download, read and share this report compiling articles by Amy Coopes and other coverage of a recent mental health services conference: #TheMHS2017_conference_report (see the contents list below). Warm thanks to all who contributed to the coverage, through their presentations, tweeting and engagement. 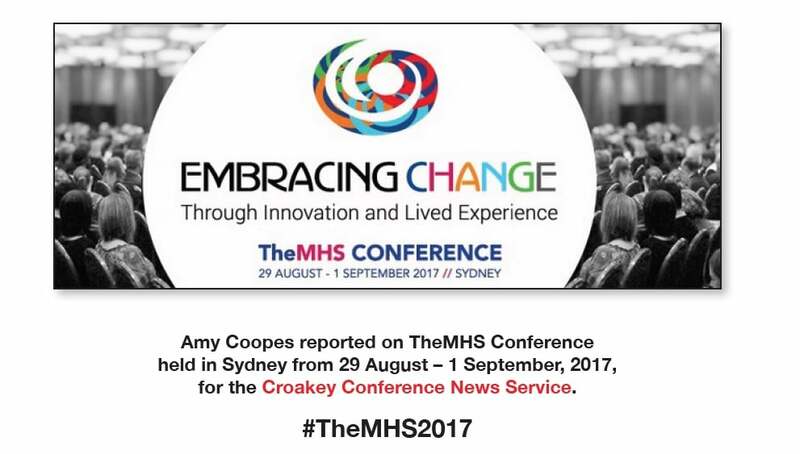 Also, in case you missed it, download our report from the 14th National Rural Health Conference here.